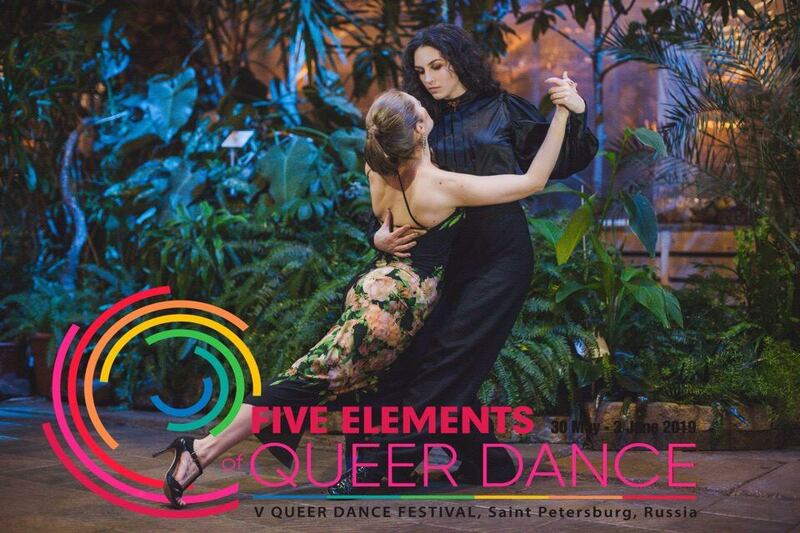 We are very glad to invite you to our V International Festival of Queer Dances in St. Petersburg, Russia, May 30 – June 3, 2019. It’s going to be absolutely marvelous! We’ll be happy to meet you. You’re going to need a visa to come to Russia. For that, we can provide you with a letter of invitation. That will require your passport details. You can see information the festival in our facebook group QUEER DANCE CLUB. If you have questions, Anna Morisot will be glad to answer. Everything that symbolizes the origins, the beginning and the birth, you will meet and feel here, where each step let you feel the indescribable energy of the earth. Take and give, follow and lead. Earth symbolizes growth, restraint, care, resilience and inner peace. Dance is born out of impulses, contact, and relationship. Grounding, strength, confidence and the connection of the human soul with his material and physical principle – all this is expressed through movement and communication with a partner. Colors: palette from yellow to dark brown, all shades of green, brick, emerald, mahogany color, chestnut, dull black, color of copper and dirty gold, terracotta, olive. Velvet dresses and dresses made of thick fabric, dark dress pants, suits, long jackets and leather belts, floral, natural and animal prints. Stay with us to get more information about the place, time and price.